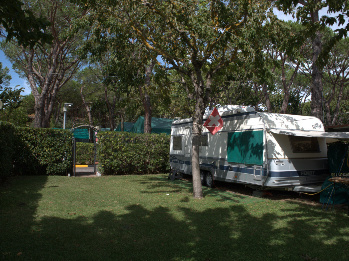 Camping Apuano is only few minutes far away from the sea and the marble quarries overlooks it . It is close to Cinque Terre and it is about one hour from the most important and interesting artistic cities such as Florence, Lucca, Pisa, Siena and Genova. 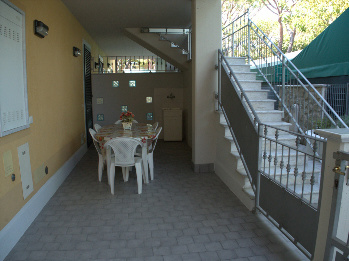 Moreover it is only 10 minutes far away from the vibrant Versilia. 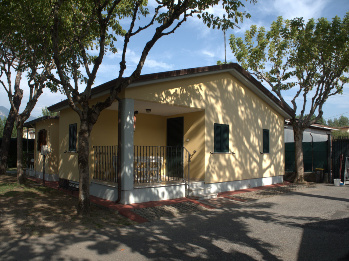 Campsite Apuano started in the early eighties over a 15.000 sq.m. area observing all regulations and using the latest knowledge to create a confortable complex in the heart of nature. A tipical mediterranean plantation and tipical vegetation has been realized as to divide roads and squares. The structure is equipped with various services constantley monitored by staff who garantee an absolut and costant higiene. We are sure that in spite of the description it is worth visiting the campsite to experience personaly the predomenant caracteristics which are HIGIENE, PRECISION, TRANQUILLITY and COIRTESY that describes all our staff. VAT: 01392580450 | Nr.Rea: MS - 137448 | Social Cap. : € 50.000 i.v.